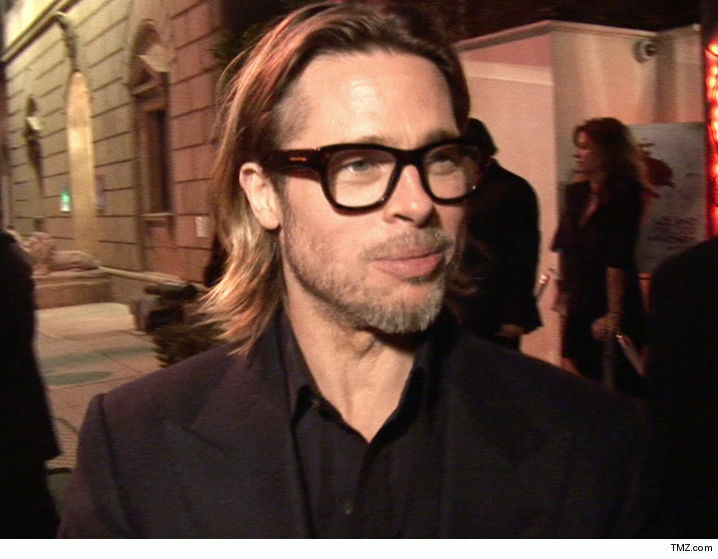 Brad Pitt had his first visit in more than a month with his 15-year-old son, Maddox ... since their confrontation last month on a private jet ... TMZ has learned. 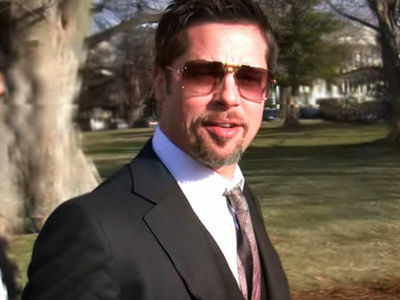 Sources connected with Angelina tell us the 2 met Wednesday afternoon with a therapist present. There had been a plan in place for Brad and Maddox to reunite a while back, but we're told the therapist felt the timing wasn't right. As we reported, DCFS is still investigating the airplane incident and the FBI questioned Angelina and the kids Tuesday in a fact-finding mission. Our law enforcement sources stress there is no FBI investigation ... just fact-finding. 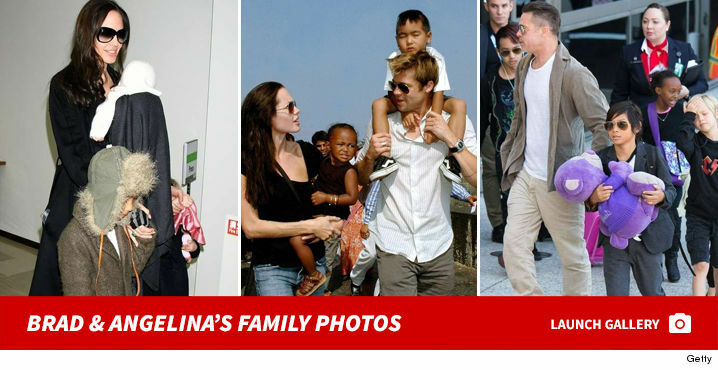 Our Angelina sources say, even though she's headed to divorce court, she still wants their family to function with a fully involved father and mother.